After the M3 came the M4. After many years of successful motorsport, the M4 has to prove that it is a worthy successor. 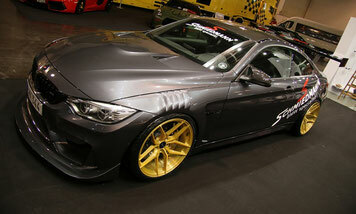 Flossmann Auto Design offers two self-developed bodykits for the 4 series. 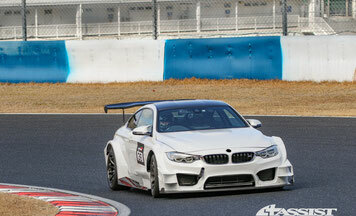 The GT4-S for a close to series look and the BMW M4 DTM as a thoroughbred racing car. The DNA of Flossmann Auto Design - striking and recognizable in every detail. 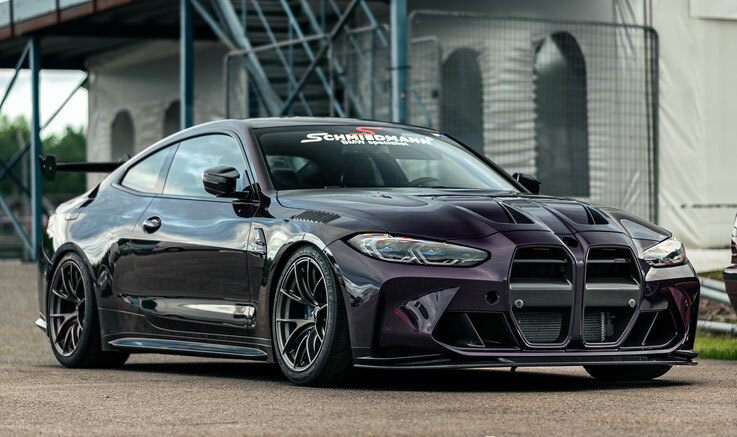 Since 2018 customers worldwide have access to the BMW F82 M4 GT4. It has proven its strength on the race track from day one. With the close to production look, these parts have been developed for use on the road. Performance and design of the BMW F82 M4 increase the feeling of motorsport. The BMW M4 DTM bodykit is the top product in the Flossmann Auto Design program. Designed and developed in many wind tunnel tests and with attention to detail are the hallmarks of this unique car. Welcome to the official Floßmann Auto Design Page on Facebook. Simply push the "like" button and stay linked with us. Copyright 2019 Floßmann Auto Design. All rights reserved. All prices plus German Taxes (plus value added tax)! All prices are export prices!